Home / indiblogger / Online shopping / Quikr / Review / shopping / website Review / Relocating to Bangalore made easy! Relocating to Bangalore made easy! Gone are the days when Bangalore was considered the Garden city. It's more of a Vatican city now which looks like a miniature of New York city. Now every third person I meet here in Bangalore is a North Indian relocated to Bangalore mostly for work reasons. What's more, the majority of my friends are North Indians too! Relocating is a real task. It's not easy to shift your whole family to another place. You have to adjust with the weather, the water and what not! The main issue people face while relocating is finding a roof to live. These are the times when the invention of Internet deserves a pat on the back!! So, today let me introduce you to Quikr.com and the amazing ways in which it can help you if you are relocating to Bangalore! The first reason why I would recommend you Quikr.com is for finding a place to live! Available houses in Bangalore are as rare as rainbows these days. Especially when it comes to places which are close to tech savvy areas like the Electronic city! Visiting hundreds of brokerages and hunting for available houses is just a hideous task but not after I have introduced you to Quikr! Now all you have to do is go to their real estate section and select a suitable option you need and book buy/rent/book a house via Quikr at easy peasy rates! The next reason why I would recommend Quikr is, after shifting to your house the need for your own vehichle always po in especially given the traffic of bangalore and the fact that travelling through busses takes ages, a vehichle comes as a blessing! Quikr helps you to find the perfect seller for you who can meet your needs! Now once a roof to stay in and a vehichle to travel is taken care off comes the actual part where you need to find a good job. Employment is bang on in Bangalore and though it won't be tough to find a job, it's best to hunt for the perfect one which suits you and pays you well! Quikr helps you here too! 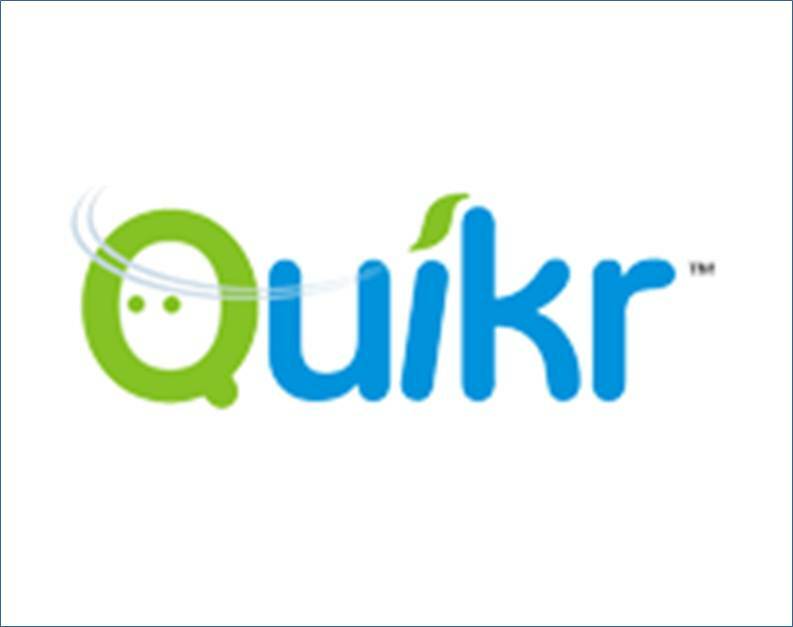 Now coming to the rest of the things which include everything from setting up a house and buying yourself a pet which again Quikr can help you out with! The best part is you can even find matrimonial ads on Quikr and you never know someone out there could just take your breath away! So all in all my friends, if you are relocating to Bangalore than you should definitely check out http://bangalore.quikr.com/ ! !